Mexican military veteran who served as the President of Mexico from 1934 to 1940. 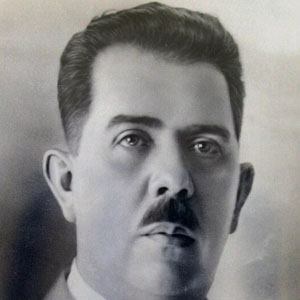 His achievements as President, including the creation of the Ejido agricultural system, helped to strengthen the rule of what would become the Institutional Revolutionary Party. He quit school at age eleven and served as the Governor of Michoacan for for years starting in 1928. He was given the Stalin Peace Prize, later renamed the Lenin Peace Prize, in 1955. He was married to Amalia Solorzano. He had a son who also became a prominent Mexican politician. He and Nicolas Bravo are both former Presidents of Mexico.